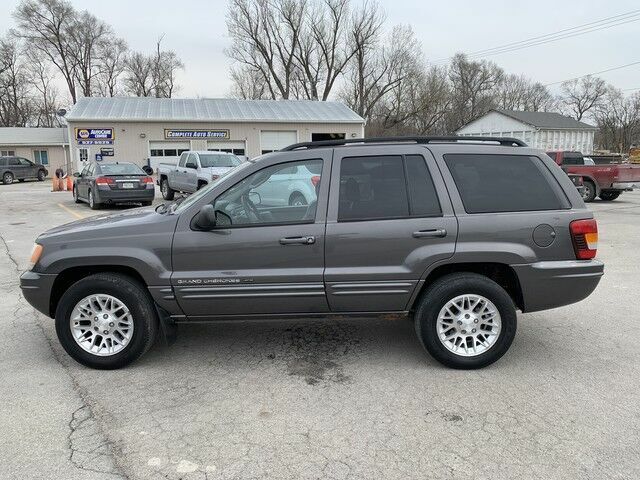 Barrett Auto Center is excited to offer this 2002 Jeep Grand Cherokee. When you purchase a vehicle with the CARFAX Buyback Guarantee, you're getting what you paid for. This Jeep Grand Cherokee Limited is an incredibly versatile vehicle that is a "must have" for any family. Equipped with 4WD, this Jeep Grand Cherokee gives you added confidence to tackle the surface of any path you take. Gently driven doesn't even begin to explain how lovingly cared for this ultra-low mileage vehicle has been.